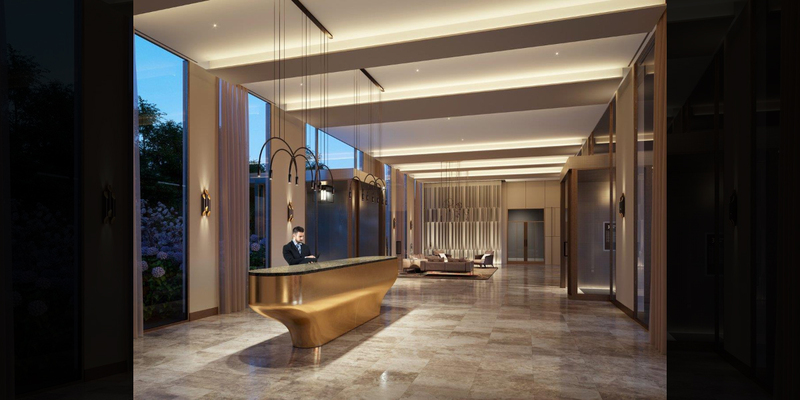 Location: Interchange Way & Jane St.
Coming soon to Vaughan Metropolitan Centre: Mobilia – a new collection of condo apartments and townhomes by Menkes. 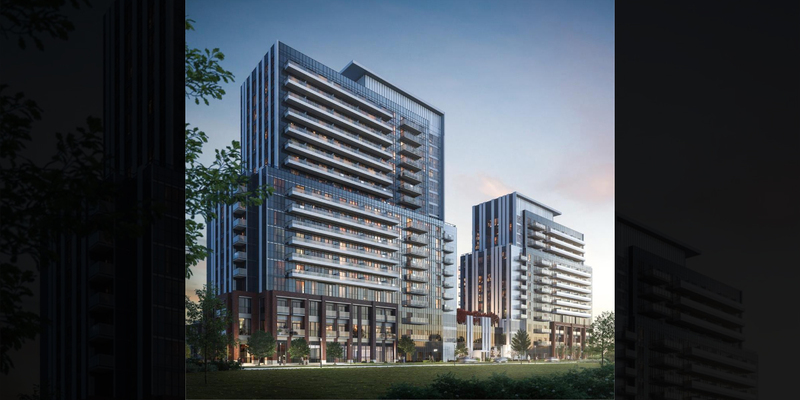 The draft plan application for this development proposes two 15-storey residential condo towers and one 9-storey residential condo. The two taller buildings will also include grade-level retail space. 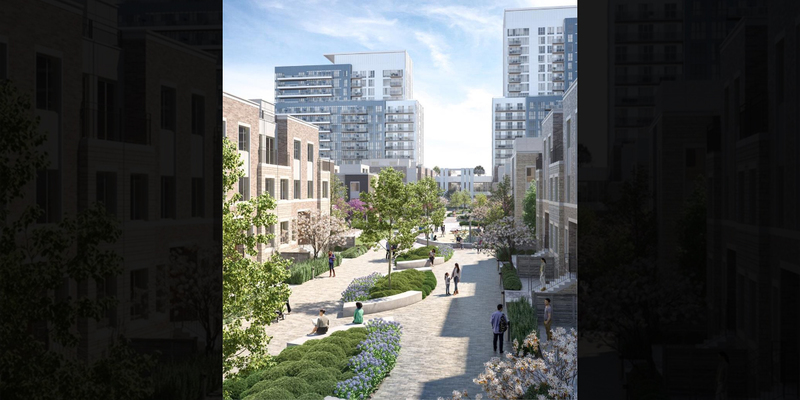 In addition to the condo towers, the plan proposes 22 townhouse blocks that will consist of a combination of stacked townhomes, back-to-back townhomes and traditional townhomes. In total, these buildings will provide 993 residential units at Mobilio. If you’re driving, you couldn’t ask for better links to major routes. Highway 400 and the 407 ETR are both just minutes away form Mobilio and easy to reach. Transit riders also have great options here: with the dedicated bus lanes along Highway 7 almost complete and the Vaughan Metropolitan Centre subway station offering a service to downtown Toronto in a little over 40 minutes. As the new northernmost terminus on the line 1 of Toronto’s subway system, the VMC station is perfect for commuters and is making VMC are desirable area for buuyers. By completing this web form, I expressly provide my consent to receive electronic messages from Living Realty Inc., Brokerage. I understand that I may withdraw my consent by emailing consent@livingrealty.com, or by clicking the “unsubscribe” link in subsequent emails. Would you like to learn more about this and other outstanding benefits of working with Living Realty? Visit our careers site today.